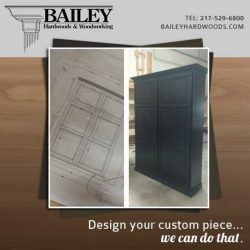 Bailey Hardwoods, Inc. was founded in 1983 in Springfield, IL by carpenter Tom Bailey. 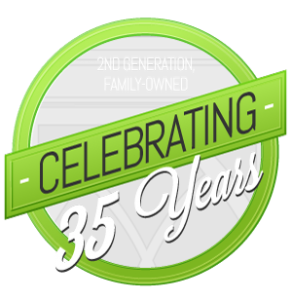 After Tom retired in 2006, his daughter Jennifer (Bailey) DeSart, purchased the company. 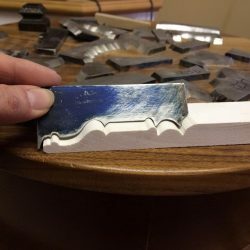 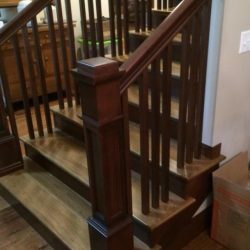 Having worked in the family business since she was 12 years old, she understands the hands-on skills and attention to detail needed for every custom woodworking project, and has an undying passion for what she does. 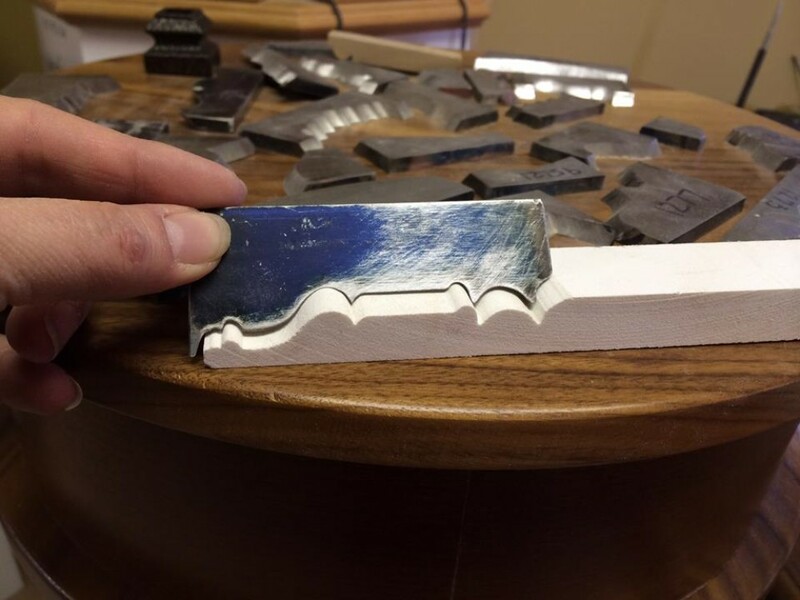 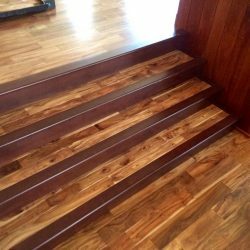 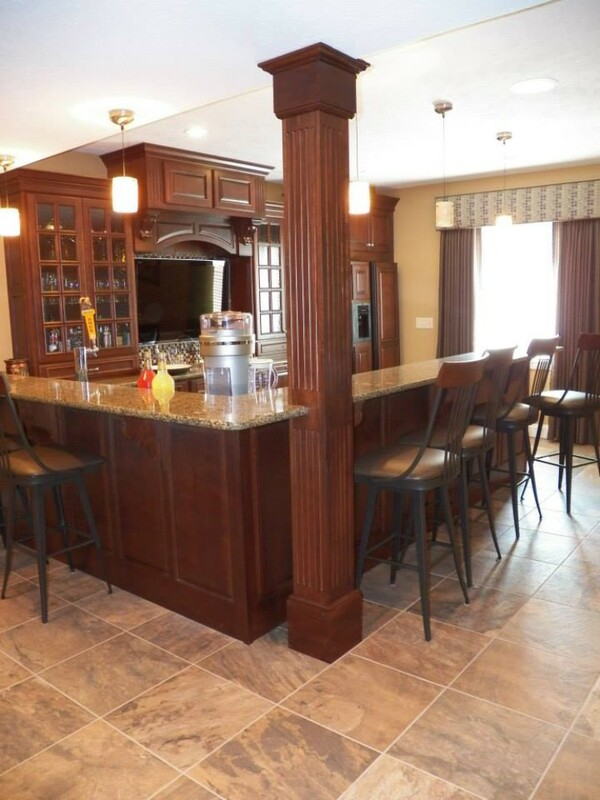 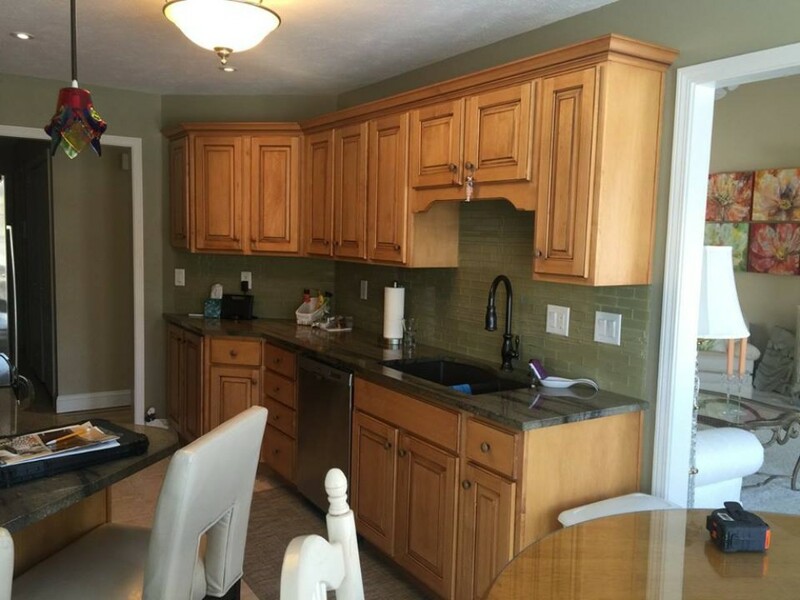 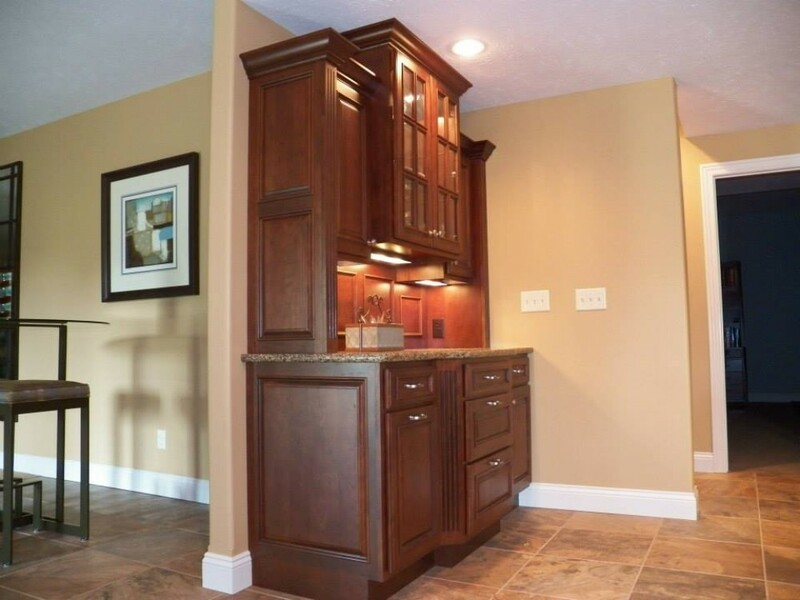 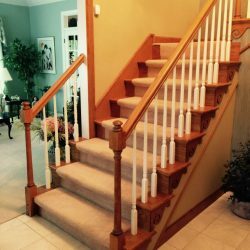 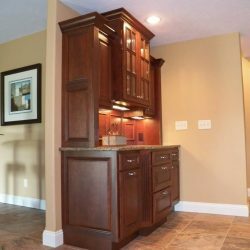 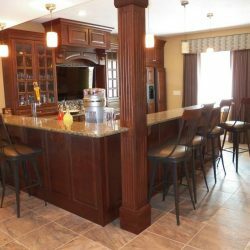 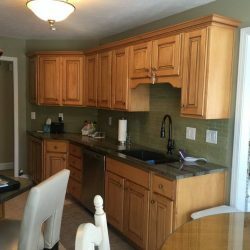 To this day, Jennifer continues the family tradition of being the premier custom woodwork manufacturer in central Illinois, and her team of experienced carpenters have an impressive portfolio of custom kitchen cabinets, bars, fireplace mantels, staircases, entertainment centers, and more to show for it. 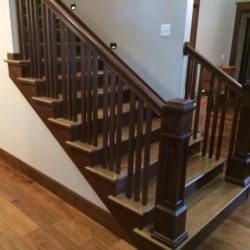 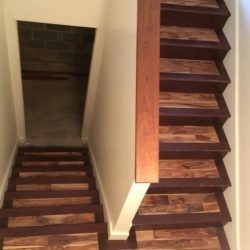 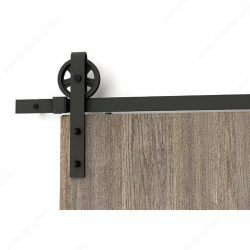 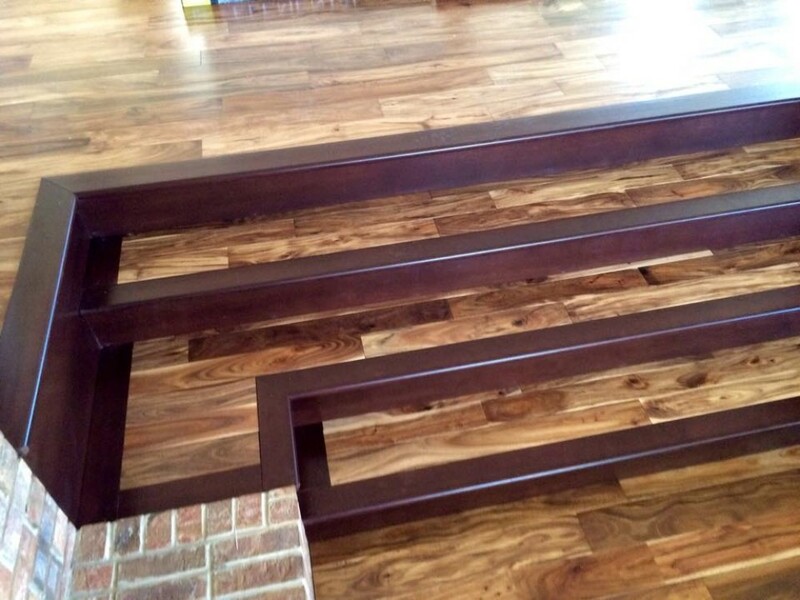 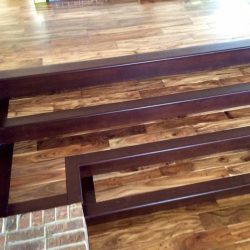 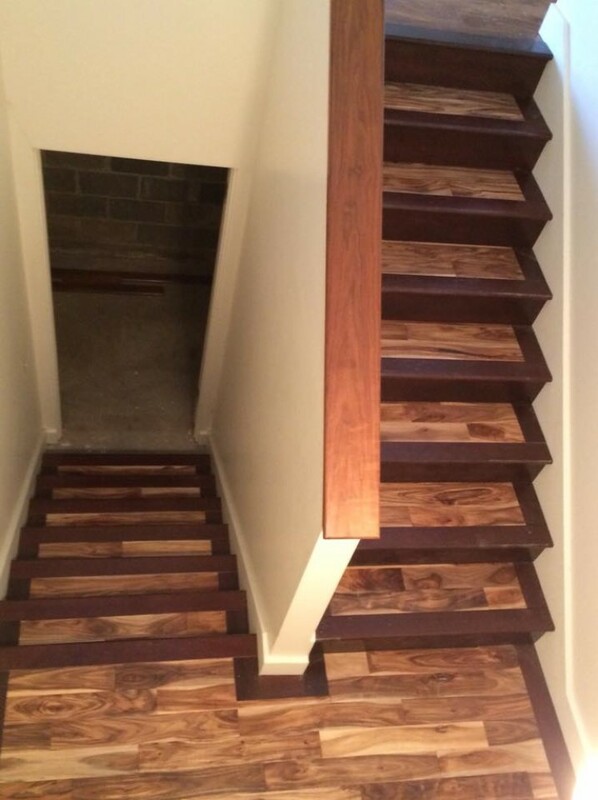 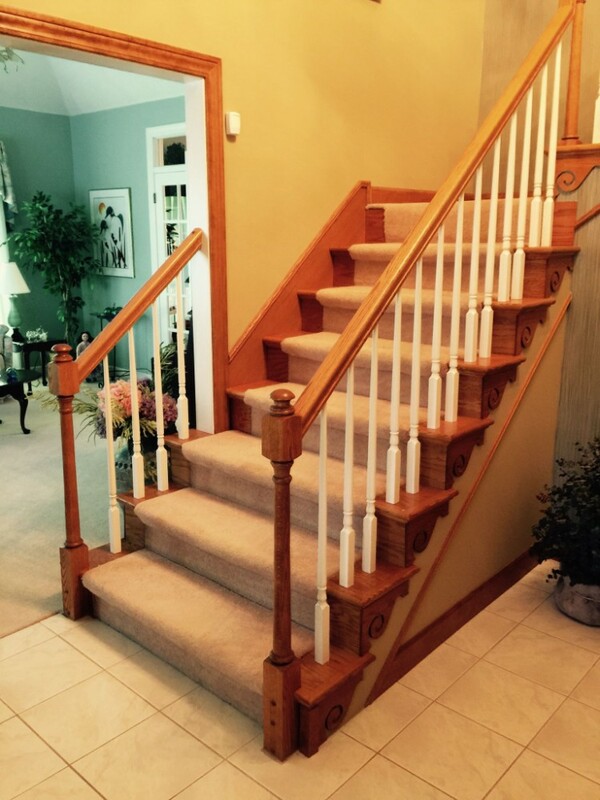 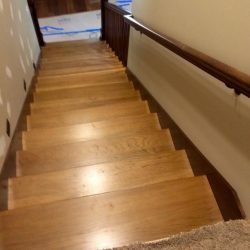 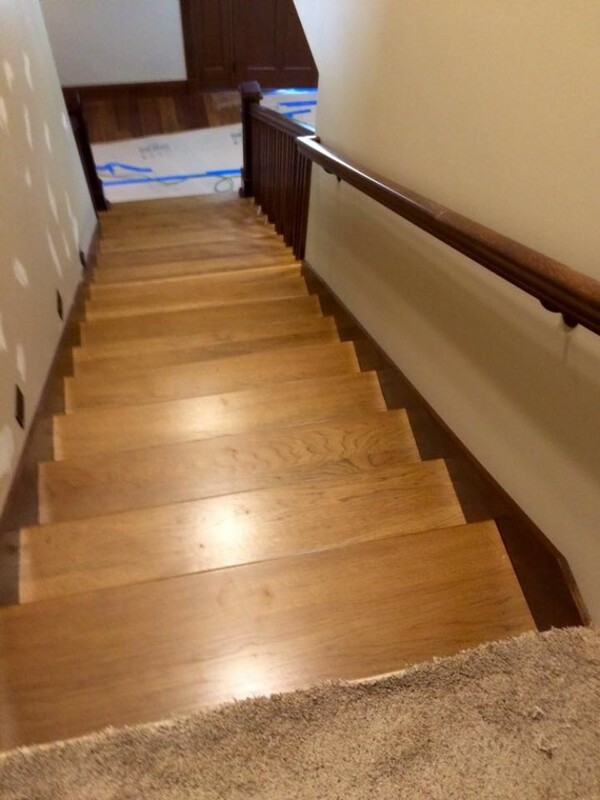 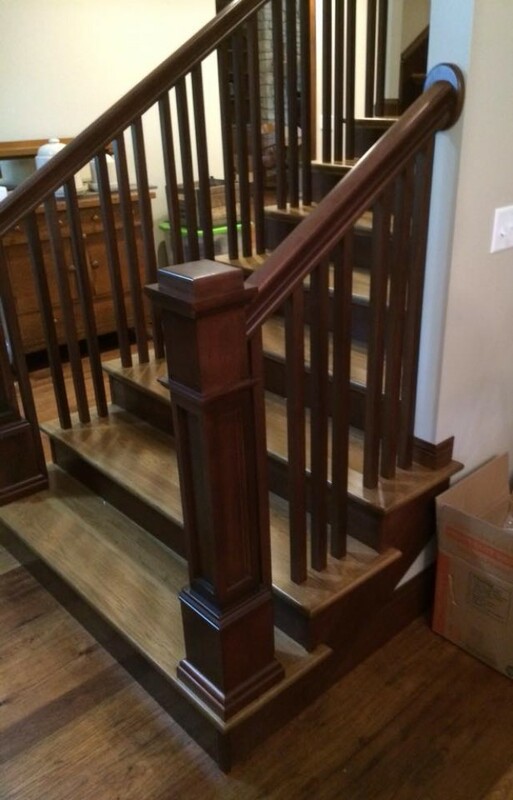 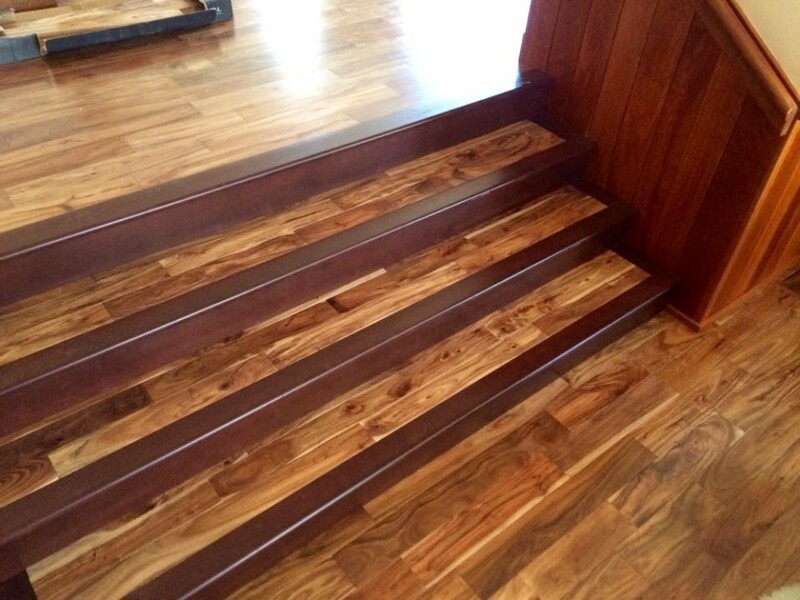 We take great pride in our carpentry and custom woodworking projects, and are excited to bring your home improvement ideas to life — no matter how big or small. 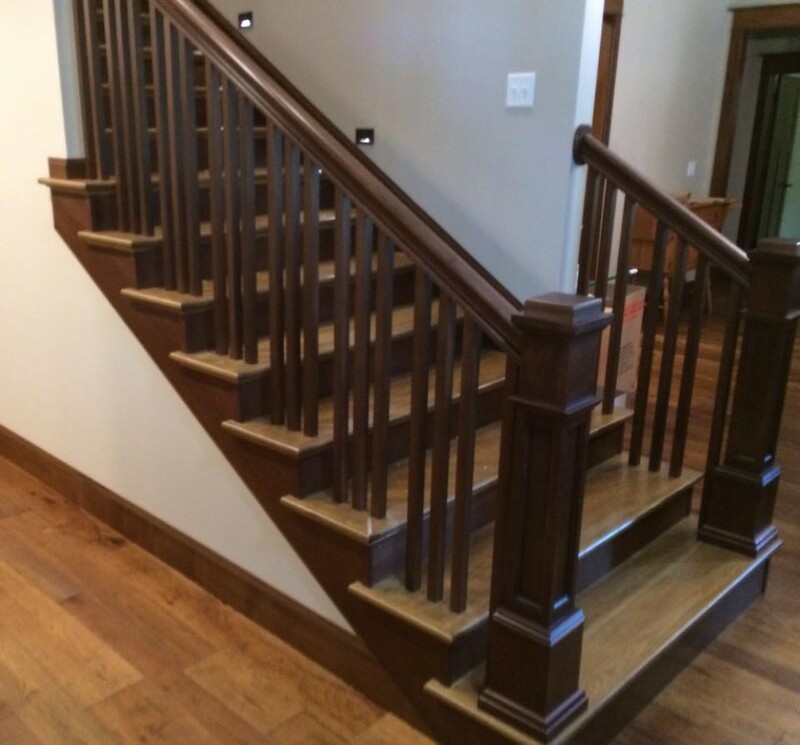 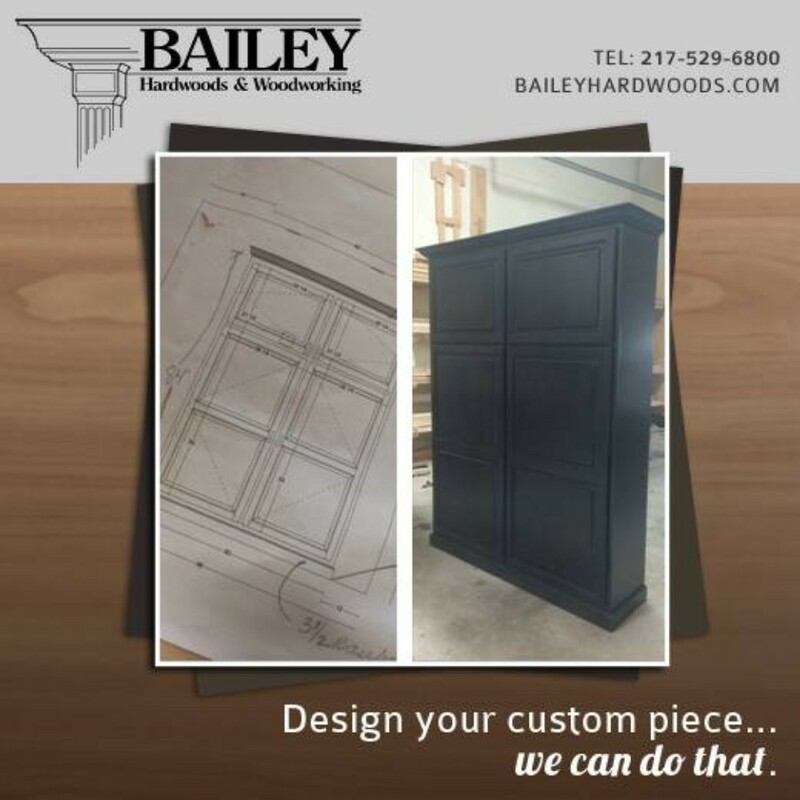 Get in touch with us today so we can get started on your custom woodworking project!